Massachusetts Bar Association's Dial-A-Lawyer offers free legal advice on the first Wednesday of each month. call (617) 338-0610 between 5:30 p.m. and 7:30 p.m.
2019: January 2; February 6, March 6, April 3, May 1, June 5, July 3, August 7, September 4, October 2, November 6, December 4. Limited Assistance Representation (LAR) for Probate and Family Court. NOTARY PUBLIC: The City of Newton Office of the City Clerk provides access to a Notary Public, with some restrictions. Please read the following statement: Available to non-residents as well as residents; 5 notaries available.Restrictions: No house closings or sales, and no wills. These would require an attorney present which they do not have. LEGAL RESOURCE FINDER: "The Legal Resource Finder search results will give you contact information for legal aid programs, nonprofits, government agencies and court programs that may be able to help you with your legal issue for free or at a low cost. It will also give you links to legal information and self-help materials." In Library Login Only: Ask a reference librarian to login for access to the Social Law Library for public libraries. Massachusetts Trial Court Law Libraries, closest location to Newton is the Norfolk Law Library in Dedham. Elder abuse, legal assistance, retirement planning and pension counseling, consumer protection informationa and education. See how this center can help you with your legal difficulties. Free website from legal database publisher for finding a lawyer by legal issue and zip code. Massachusetts Board of Bar Overseers database of attorneys with information such as, when admitted to the bar and current license status. Finding a lawyer when you need one. Find legal aide by zip code or town. Starting homepage to ask a law librarian a question, request a document, find a law library location, search the catalog, find Massachusetts legal forms, and other resources. Choice of Martindale-Hubbell and FindLaw searching. The National Notary Association provides a multiple resources, tips, training, and quick access to state-by-state notary public laws. The “Legal Issue of the Month” articles present an overview of a particular legal topic relevant to social work practice focusing on a recent court decision or emerging legal issue. This archive of 100 free legal articles for NASW members addresses commonly-asked questions as well as hot-button emerging issues. It is available 24/7 as your gateway to NASW’s legal information and resources. Homepage information, topics covered, suggestions, questions from prior exams. Dates, locations, lodging, fee, weather policy. Tuesday before the last Wednesday in February and July of each year. Choose jurisdiction for bar admission requirements or to apply for admission to the bar. The Boston Bar Association’s Lawyer Referral Service has been helping people find the right lawyer for over 50 years. Referrals to pre-screened attorneys are based on your legal issues, and your geographic and language preferences. Our service is the only lawyer referral service in the greater Boston area that is approved by the American Bar Association. Consult this guide "when life gets legal." Choosing, hiring, and working with an attorney. The MBA has a tab devoted to the public, for legal referral and legal education in the schools. 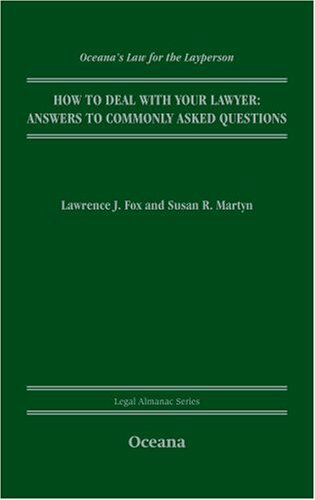 Questions commonly asked by the public about attorneys; and questions frequently asked by attorneys. Search for an attorney, check credentials, in Massachusetts or nationally, by location or specialty, through the Mass. Board of Bar Overseers, Martindale-Hubbell Directory, and Findlaw Lawyer Directory. Information about the right to self-representation, limited assistance representation, and other resources. The content presented here is to help you find information on how the Massachusetts Court System operates and how to find a lawyer and locate other services that might be available to you. Opinions arranged by the decade, 2010-2019 and back to the 1970s. Search a Massachusetts attorney for any disciplinary actions, file a complaint. Step 2. PUBLIC LAW LIBRARY IN MASSACHUSETTS. 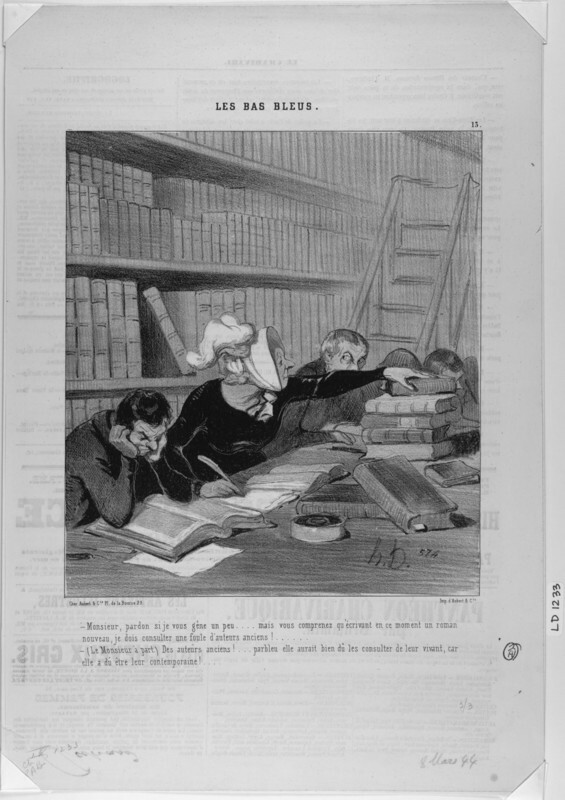 Continue your legal research at a public law library, either online with Ask a Law Librarian! or in person, with the assistance of a law librarian. Use the Ask A Librarian! feature for live chat, e-mail, or contact information. Look for a public law library near you. Find legal citations, cases, books and online materials that will guide you through the legal research process. The seventeen Massachusetts Court System libraries, called The Massachusetts Trial Court Law Libraries located across the Commonwealth, and The State Library of Massachusetts in the State House in Boston are open to the public. Document Delivery Service is also available. Step 3. Finding a Lawyer, Low Cost Legal Assistance, Limited Assistance Representation and Referral Services. Find practical, easy to understand information about your legal rights in Massachusetts. You may qualify for legal aide, too. Use MassLegalHelp.org. Consult Lawyer Referral Services through the Massachusetts Bar Association, the Boston Bar Association, and the National Lawyers Guild. MassLegalServices.org offers a directory by zip code or town. Start with the Massachusetts Trial Court Law Libraries web page Massachusetts Legal Referral. Massachusetts Court System offers self help links by topic. Official guide from the American Bar Association. Considerations when selecting a law school. Choose a law school, then read their report on employment for their law school graduates. The ABA Journal reports The University of Arizona College of Law is now accepting either the GRE or the LSAT in an effort to recruit greater diversity in their applicant pool. Adjust columns to find the best fit in a law school for you. Advanced Search by Country, State, City, etc. Perform a geographic search combined with area of law. Get some background information on the area of law you need, then click on "Request an Attorney Now," and fill out an online form to get a referral; or use "Call 617-742-0625 or Toll Free 1-800-552-7046." This website may help replace the directory Martindale-Hubbell is no longer publishing. Need a lawyer? Look here for name, specialty, license and malpractice checks. Browse by city, state, or legal issue; search by name or browse lawyers, law firms, or types of cases. As surprising as it might sound there are several states in our Union that allow a person to become a lawyer without having to go the law school. Seven states are currently known to allow this situation to occur: Vermont, New York, Washington, Virginia, California, Maine, and Wyoming. Martindale-Hubbell's online directory is shortened to martindale.com. Use tabs for people, law firms, organizations, groups & topics, jobs and more. Changes and additions to the 2015 Massachusetts Lawyers Diary since publication of the 2015 edition. "A complete guide containing detailed maps and driving directions to all federal and state courts and biographies of sitting judges." "A supplement to the Lawyers diary and manual." Find a lawyer in Massachusetts, by specialty, name, town, or law firm. Also find free or low-cost legal assistance, or perform a national search for an attorney. American Bar Association's state by state portal for the consumer for finding legal help. There are times when legal assistance is necessary. If you are buying/selling a home, starting a business, going through a divorce or need a will, you may need to hire the right attorney to answer your questions and help resolve your legal problems. Events, news and resources from the American Bar Association toward celebrating and promoting pro bono work. ABA approved law schools and resources for lawyers. 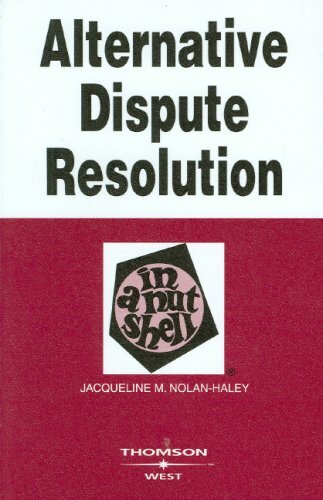 ntroduction -- Negotiation -- Mediation -- Arbitration -- Dispute resolution in the court system -- Hybrid dispute resolution procedures -- Appendices. Where do I go to find a lawyer, the yellow pages, the television ads, the courthouse? How do I know the right questions to ask about their qualifications, fees, or what to expect? 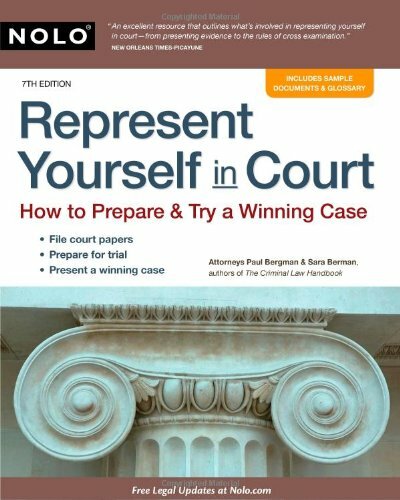 Written in plain English, Represent Yourself in Court breaks down the trial process into easy-to-understand steps so that you can act as your own lawyer -- safely and efficiently. Find out what to say, how to say it, even where to stand when you address the judge and jury. Trying to improve your lawyerly skills? The American Bar Association (ABA) selects lessons for lawyers and top courtroom / lawyer movies. 1) The Library Credential [barcode] for access to the Databases is confidential for library staff use only and shall not be disclosed to patrons. Patrons wishing to access the Databases shall be logged in by a library staff member. 2) Access to the Databases shall be limited to in-library use by staff and patrons and no content shall be used by library staff to fulfill document delivery requests. 3) Patrons desiring additional assistance with their legal issues will be referred to branches of the Trial Court Law Library system and in no event shall they be referred to Social Law.